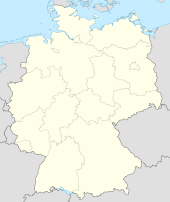 Braunschweig is a city in the north of Germany, in the state of Lower Saxony. It was probably founded in the 9th century. It has about 245,000 inhabitants and a technical university. This page was last changed on 8 March 2013, at 18:31.